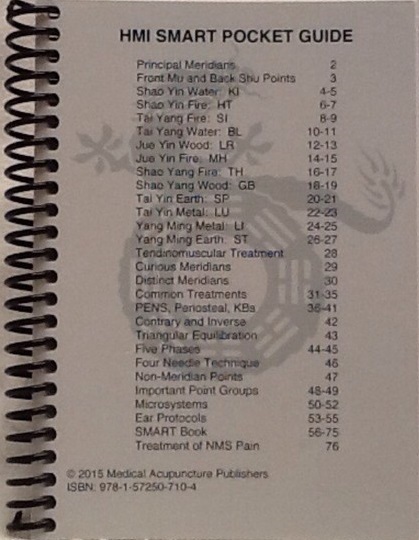 Medical Acupuncture Publishers publishes printed materials in association with the Helms Medical Institute. The Medical Acupuncture Video Library is a division of MAP. George Rhoads is the coordinator of the Medical Acupuncture Video Library. These books are available for purchase through our online store: mkt.com/hmi. It may be necessary to disable your pop-up blocker when using this site. 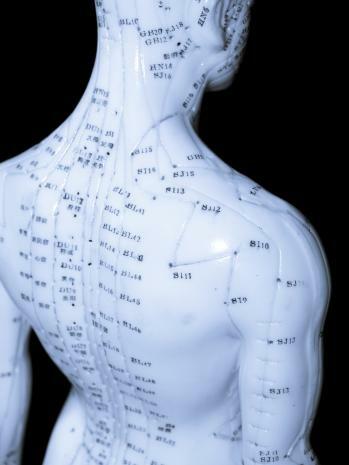 Subscriptions are available to course graduates of the Medical Acupuncture for Physicians program for continued access to the video collection of the course curriculum. Subscriptions are purchased in 3-month blocks, and all videos are accessed online. Please allow one business day after placing your order to gain access to the program. Purchase a video subscription through our online store: mkt.com/hmi. The following DVDs are available for a rental fee of $35 per disc for graduates of the HMI basic course. Contact us for additional information on ordering and CME credit for these titles. From the Clinical Workshop Series, also used for the HMI intermediate courses. 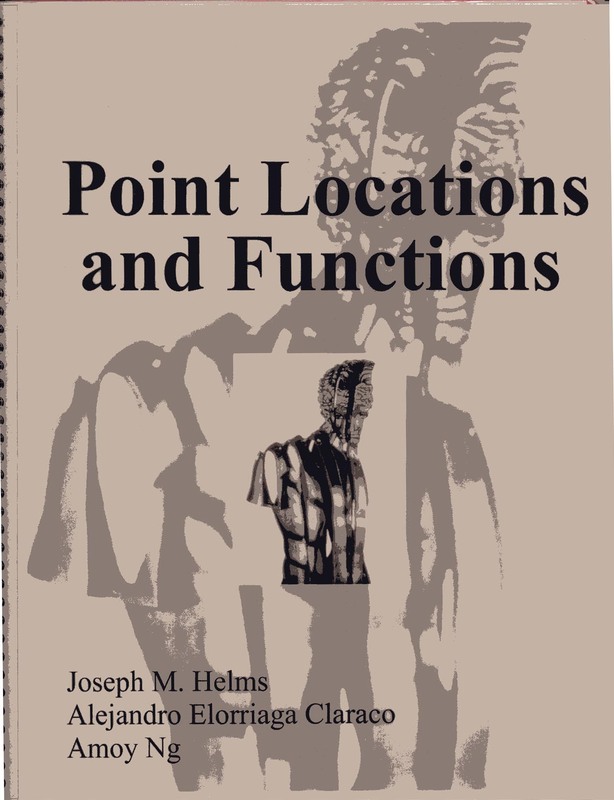 From the old Patient Presentation Series with Joseph Helms, still holding their value, some unabashed energetics. Refer to your course syllabus or e-mail George Rhoads at MAVLoregon@comcast.net or fax him at 541-687-9317 for the current list.